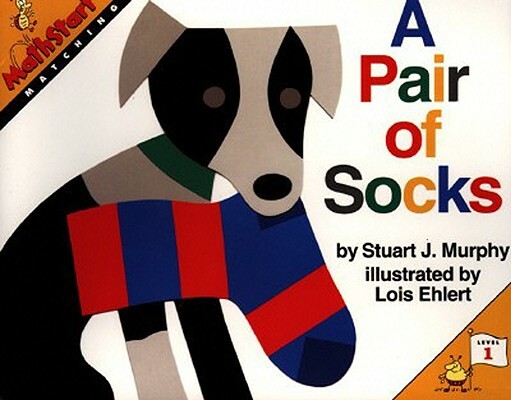 Summary: Does a polka-dotted sock match a striped sock? Young children will learn about matching, an important early math skill, as a lonely striped sock searches the house for its mate. They will may even be inspired to practice this skill in their own sock drawers! 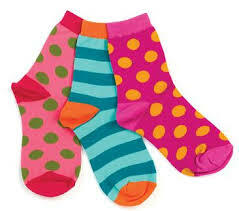 Collect many different pairs of socks. Combine in a laundry basket. The children can find the matching pairs and fold them. Hi there, I'm Marie. I like everything that starts with the letter B: books, braille, bikes, and bees. Beets aren't half-bad either.This blog is designed to help you find picture books that will make you and your child smile. I can't imagine stopping at 101 picture books. But I needed to pick a number, right?